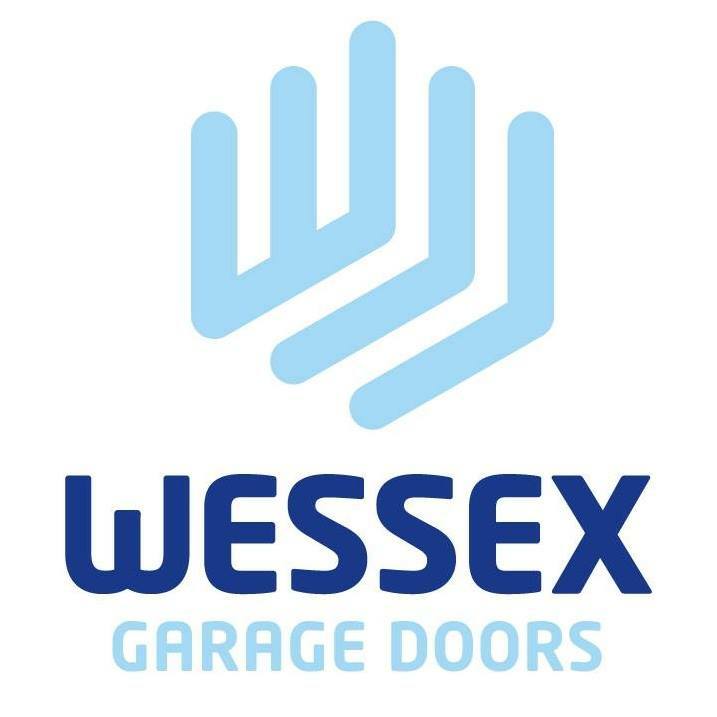 If the time has come to upgrade your garage doors, look no further than the friendly, experienced team at Wessex Garage Doors. 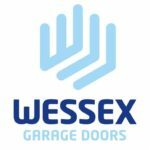 With hundreds of colours and styles available, including automated doors, up-and-over doors, wooden garage doors and much more, you are sure to find a door to suit your home, lifestyle and budget. Visit their Surrey showroom or go online for more details.